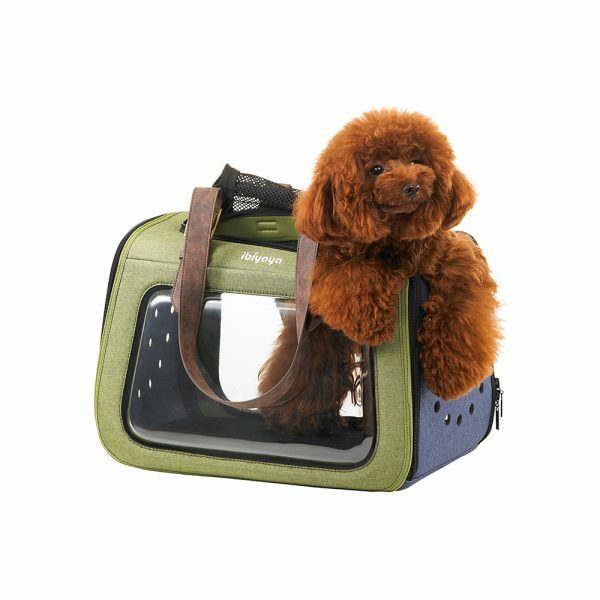 Who said pet carriers have to be cold, hard, and lonely? 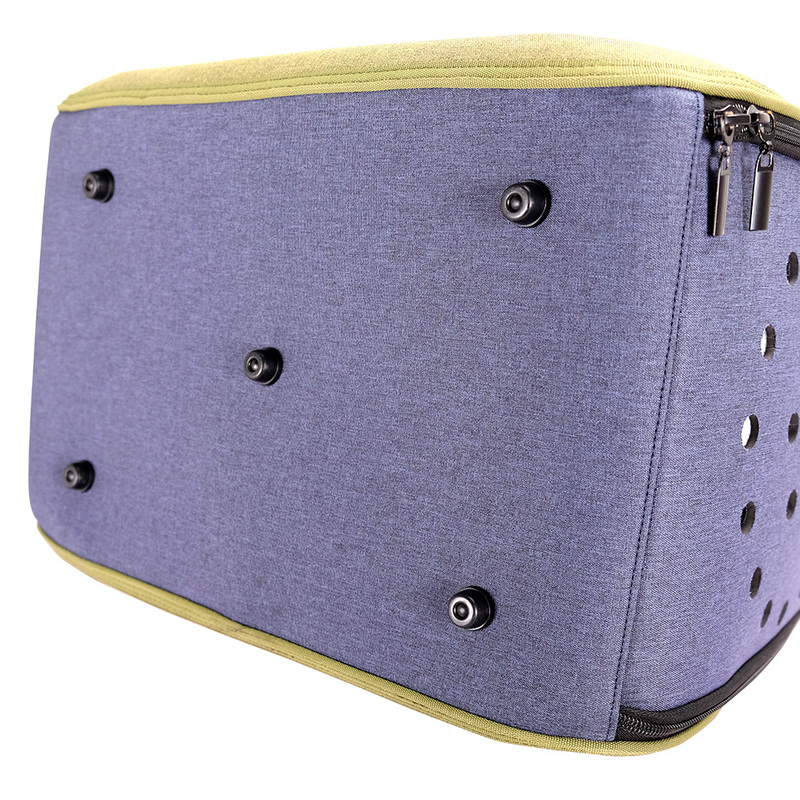 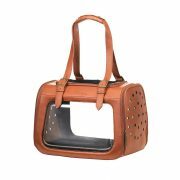 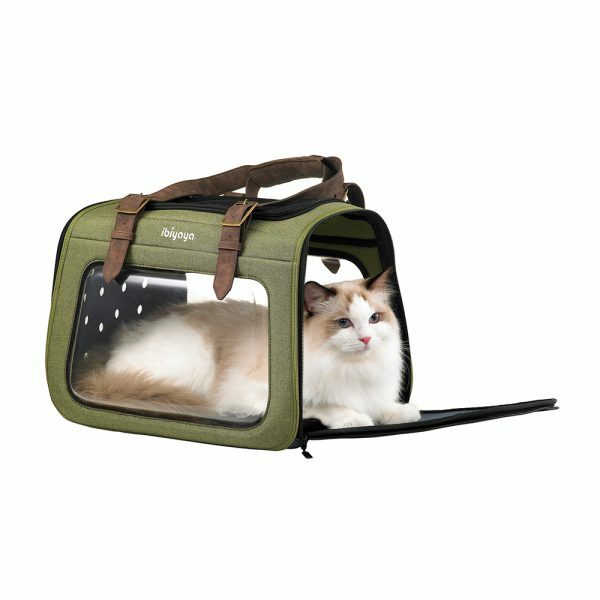 Show a bit of personality with the streamlined fashionable design of the Portico Mixed-fabric Pet Transporter. 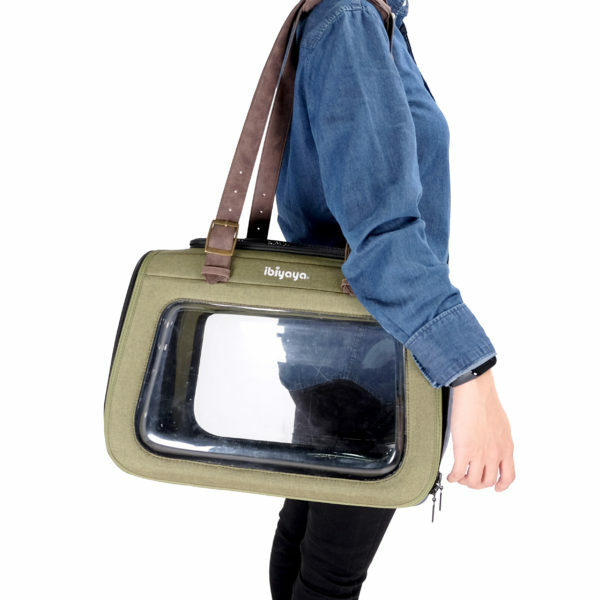 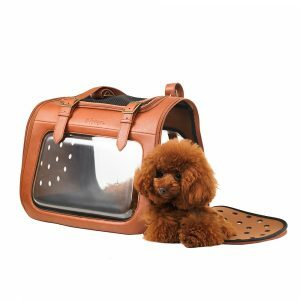 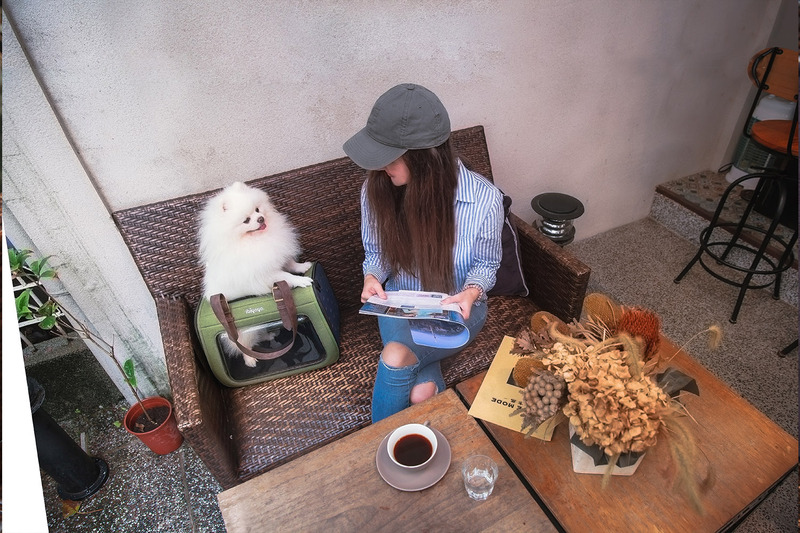 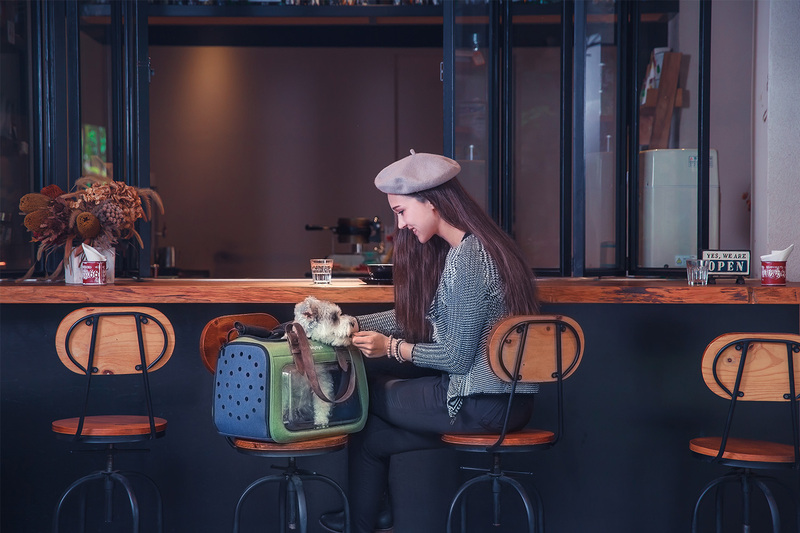 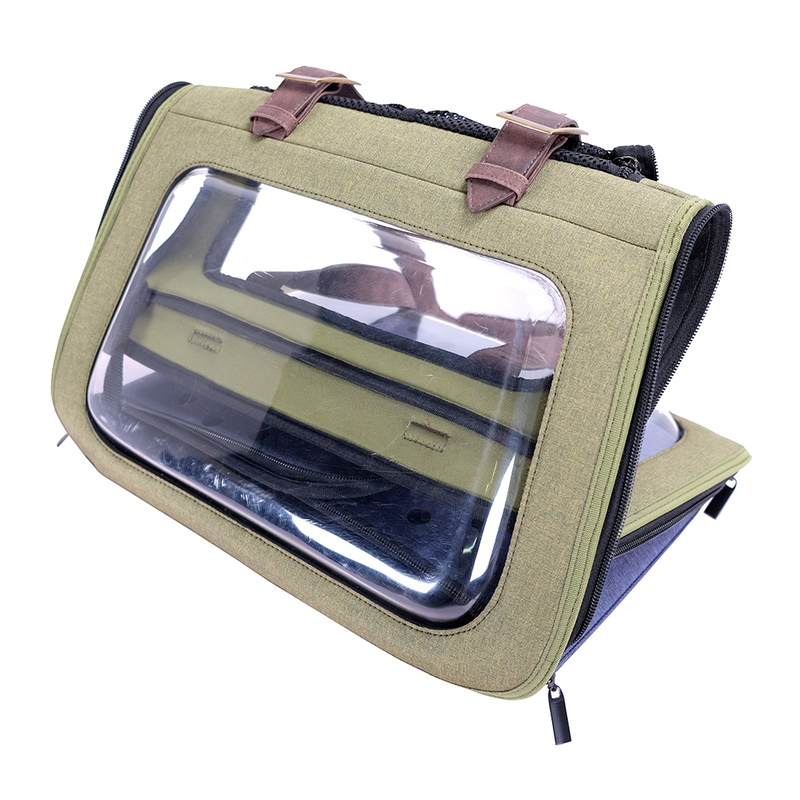 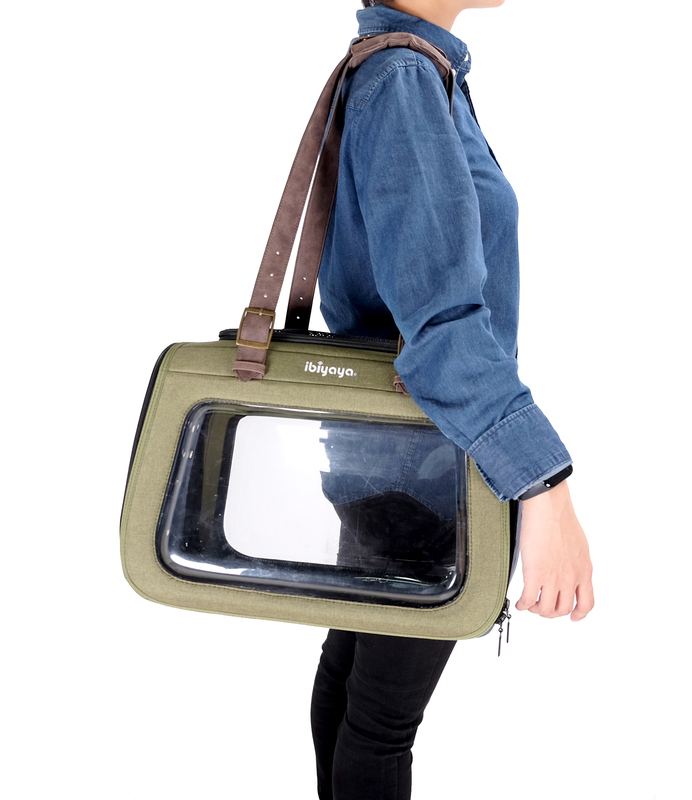 With this retro-inspired carrier that comes with a large transparent window on either side, serving looks both for your followers and your pet is nothing but a piece of cake. ◆Constructed using high-impactresistance and eco-friendly materials qualified by the Environmental Stress-Cracking Resistance and SGS tests. ◆Guaranteed to last for years even with heavy daily use. ◆Incredibly mobile, well-ventilated, safe, and secure – perfect for taking your pet on a stroll. 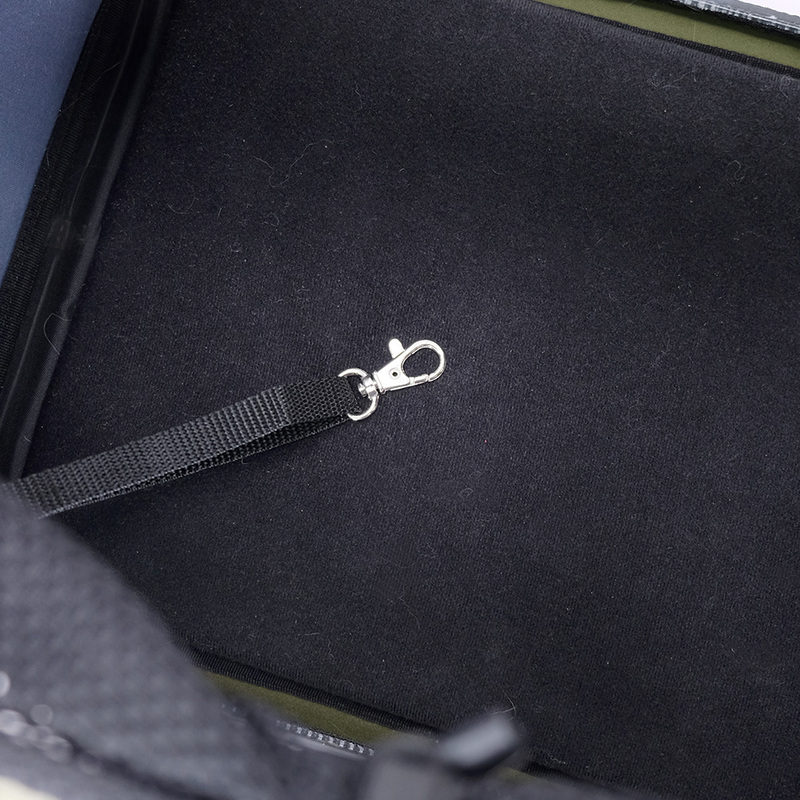 ◆Compact and collapsible for easy storage. 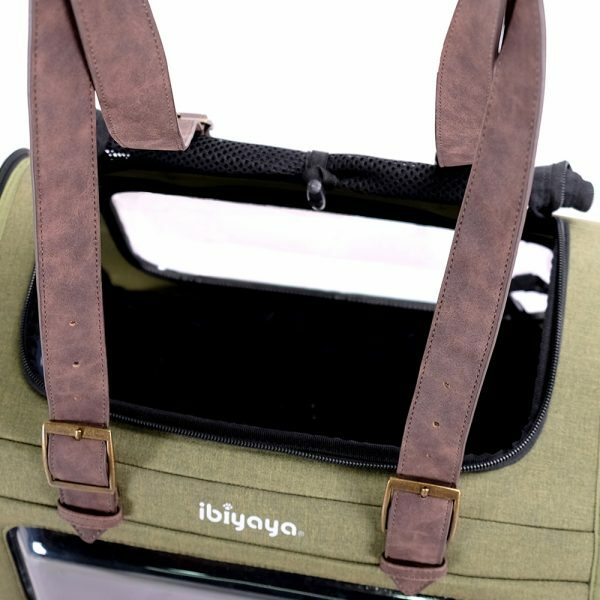 ◆Lightweight design ensures maximum comfort. 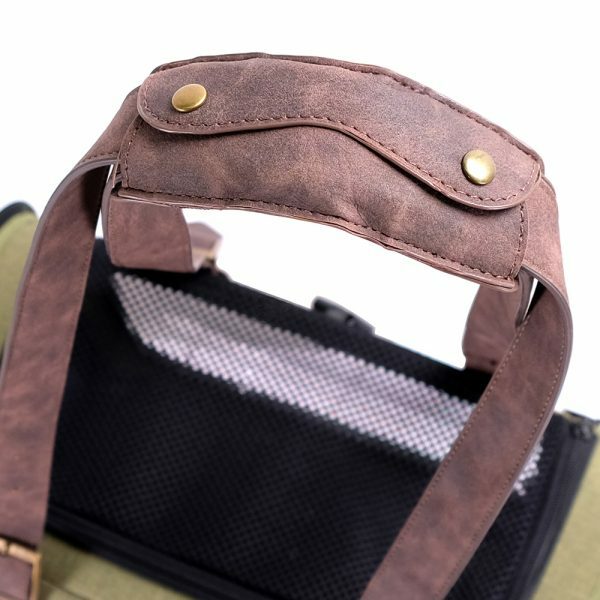 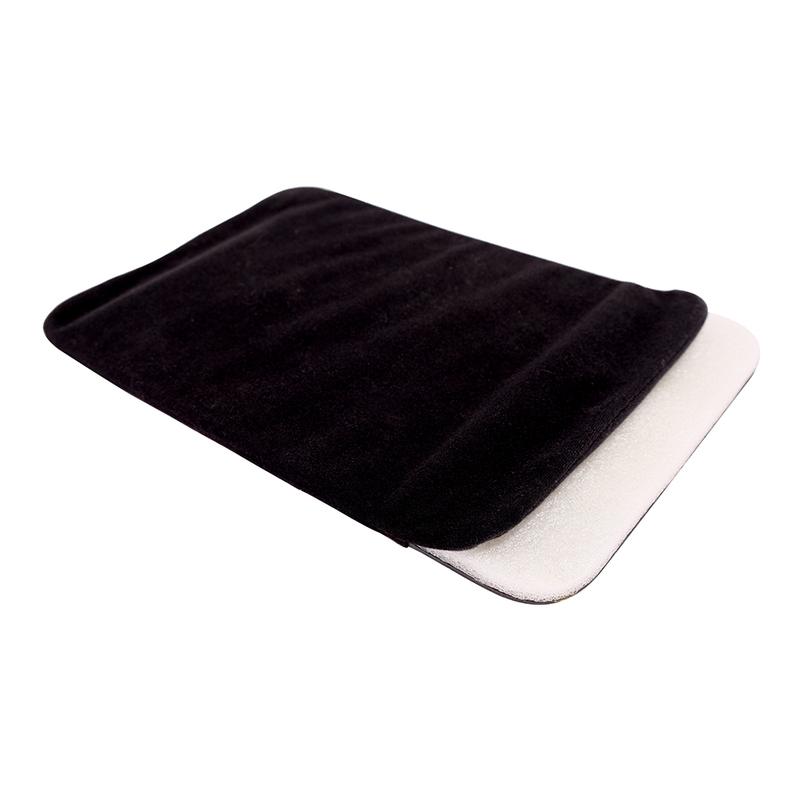 ◆Handle strap comes with a comfortable shoulder padding for carrying either by hand or over-the-shoulder.